JUST REPRICED FROM $32,995, PRICED TO MOVE $500 below NADA Retail! CARFAX 1-Owner, Sisbarro Certified. NAV, RADIO: 430N, REMOTE START SYSTEM, Tow Hitch, Satellite Radio, 4x4, Alloy Wheels, ALPINE 9-SPEAKER W/ALL WEATHER SUBWOO... TRANSMISSION: 5-SPEED AUTOMATIC (W5A5... POWER CONVENIENCE GROUP, TRAILER TOW GROUP AND MORE! 4x4, Satellite Radio, Aluminum Wheels Steering Wheel Controls, Rollover Protection System, Electronic Stability Control, Bucket Seats, Brake Assist. Reduced from $32,995. Pricing analysis performed on 9/5/2018. Horsepower calculations based on trim engine configuration. Please confirm the accuracy of the included equipment by calling us prior to purchase. 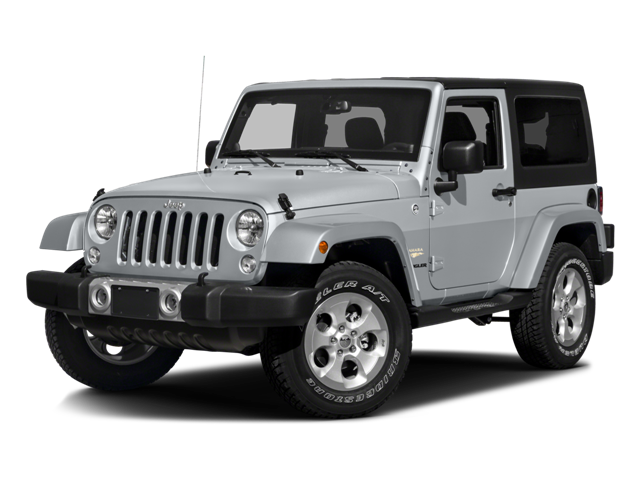 Hello, I would like more information about the 2016 Jeep Wrangler, stock# P16420. Hello, I would like to see more pictures of the 2016 Jeep Wrangler, stock# P16420.